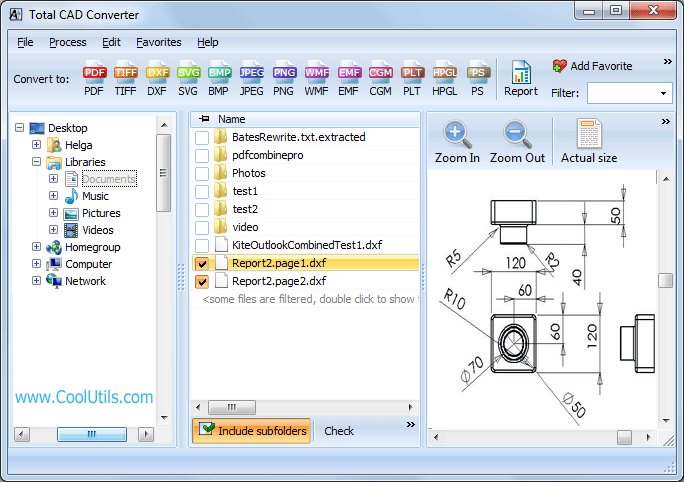 It helps to export drawings into more common formats such as PDF, JPEG, PNG, etc. 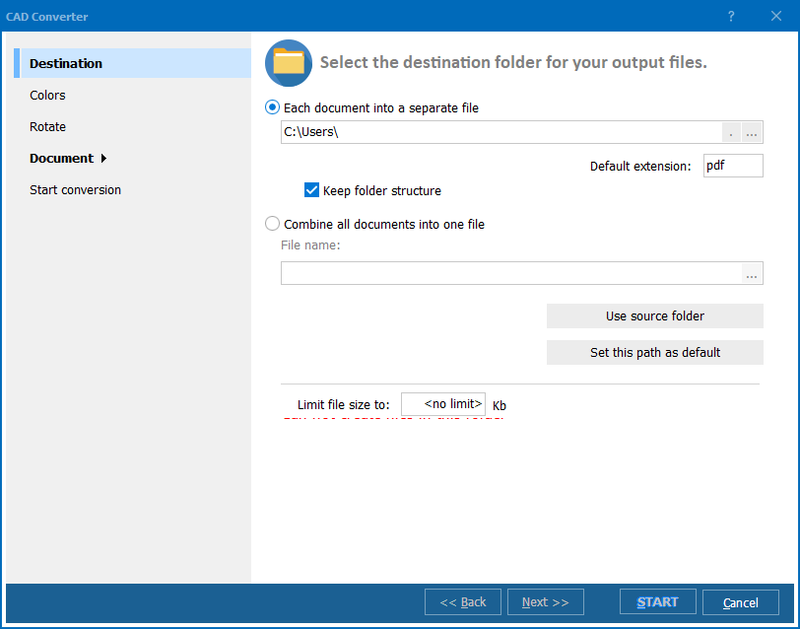 PDF format is good in terms of security because it allows setting up various protection measures. The program will provide you with PDF copies of your drawings that will be much safer to share online. 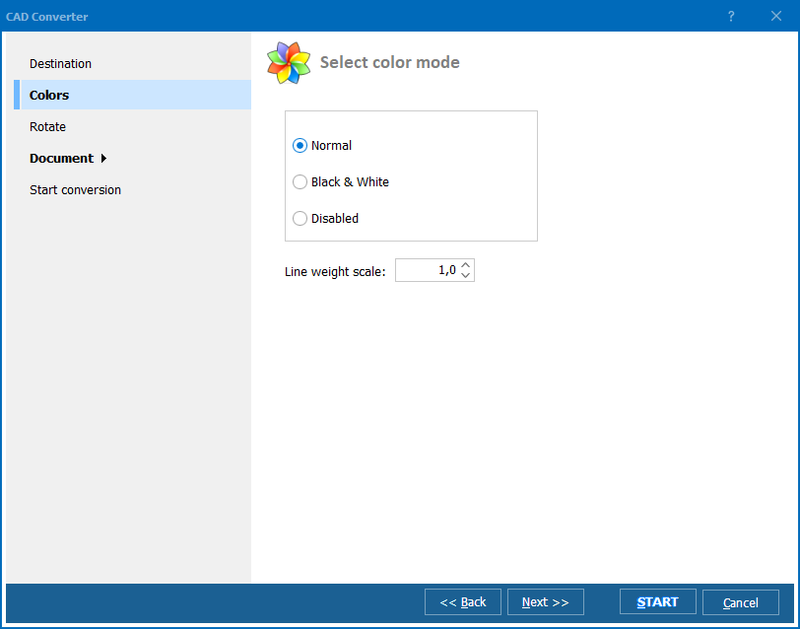 You can fully customize the style of watermark text by setting color, font type, position on the page, etc. 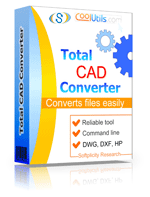 As Total CAD Converter supports batch files processing, you can export all drawings together. Settings are made once for the whole batch. 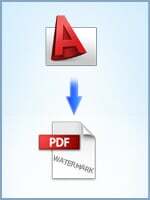 For strengthening security of PDF copies you can make them non-searchable and password protected. 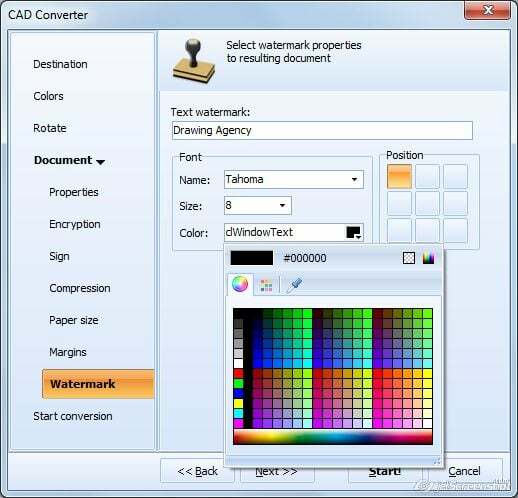 Total CAD Converter also provides electronic signature option. If you would like to test these security options on your files, download a 30-day free trial program.